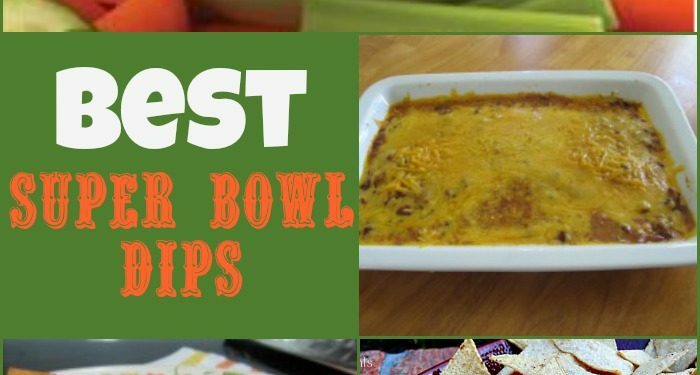 Over the years I’ve shared loads of dishes that are great for Super Bowl Sunday! 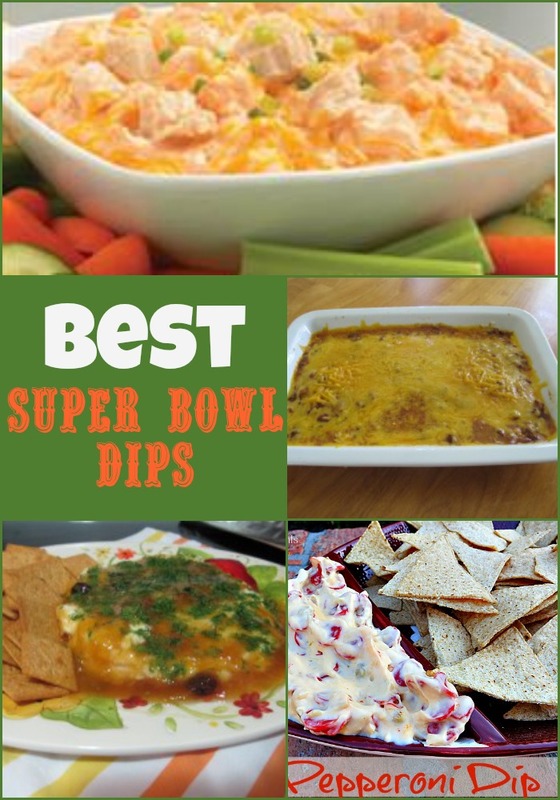 Here are my favorite 6 Super Bowl Dips & More for you to easily create for the Big Game or any other entertaining! Have one to add to the list? Email it to me at SmartyPantsMama@gmail.com and I’ll include it! If you have the URL of the recipe from your site or another please include it as well! #HealthyEssentials Coupons for Valentine’s Day!